Why Study Abroad in Scandinavia? Study abroad in Scandinavia and discover new insights and connections related to your major or concentration. Learn how issues are perceived in contemporary Scandinavia, reflect on the norms and values that shape a society, and develop important leadership skills as you interact with people from various cultures and traditions. 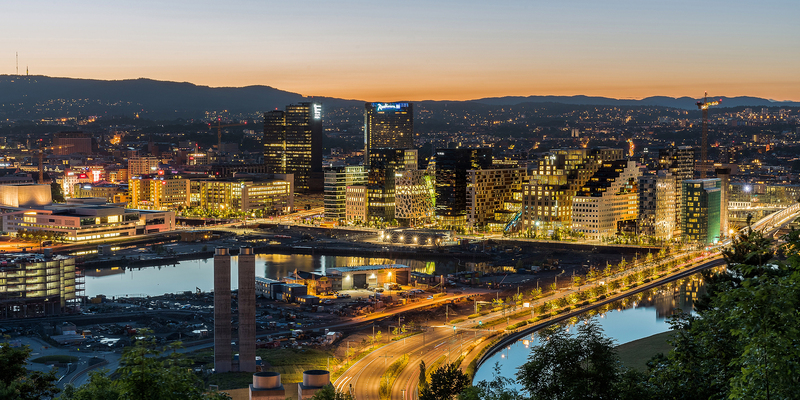 Students can seize the opportunity to take part in high-impact practices via internship opportunities in Norway’s capital city, or study in a region rich in cultural traditions and outdoor life. While most coursework is offered in English, students have the choice to continue Norwegian language studies, or explore Danish or Swedish. Spend a summer, Interim, semester, or full year abroad in one of the Nordic countries! For full descriptions of the programs listed, click here. Interested in studying abroad? Want to learn more? Ready to apply? Seek out advising from the International and Off-Campus Studies staff to get started.